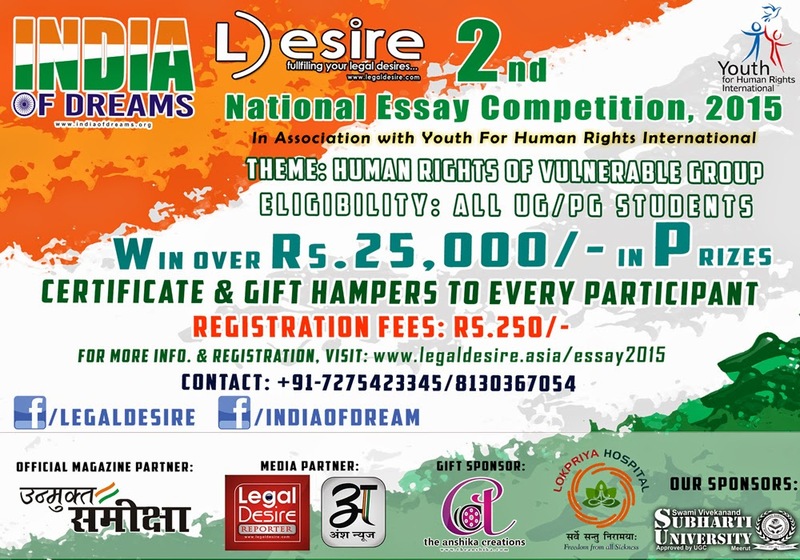 India of Dreams, in association with Legal Desire, is proud to announce 2nd National Essay Writing Competition, 2015. The Competition aims at giving an opportunity to the youth of country to come across various human rights provisions in national and international law regime. It is in the hope of spreading human rights awareness, provides an understanding of one’s own rights but also of fostering an attitude of tolerance, goodwill and removal of prejudices towards fellow human beings. India of Dreams was started as a hope to fight Social Cause with the help of Press Media, Administration & Volunteers support. India of Dreams strives to ensure the protection of Human Rights in the society and fights against various issues to make India of ‘Dreams’ to reality. The organisation also provides free education to orphans and poor children for whom the term ‘school’ signifies a far-fetched dream. Human rights are considered to be one of the most basic rights and norms that explain the quality of life that human should enjoy and as they are very important so it must be protected by various national and international law. These are the rights which very essentials and are granted by almost all the free democratic countries of the world. The basic essence of these rights is that it is granted to human being without any kind of discrimination on the basis of caste, creed, religion or any other social measurement unit. 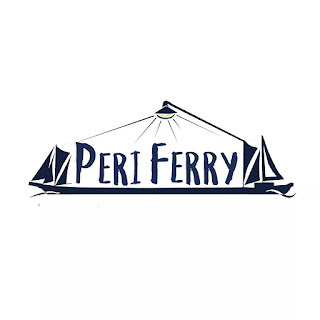 All Students pursuing any Undergraduation or Post Graduate Course from Recognized Institution. Top 10 Consolation Prizes with Gift Hampers & Free Membership to IRHG from Knowledgesteez. Publications of Top Entries in ‘Unmukt Sameeksha’ Magazine and Pragamana International Journal on Rural Development and Allied Issues. The essays submitted by the participants must be in ‘English’ language only. Word Limit: 3000 Maximum words excluding footnotes. Registration Fees: Rs.250/- , Separate Registration fees will apply in case of Co-author. After the above steps you will be receiving registration confirmation. Sponsors & Partners: Youth for Human Rights International, Knowledgesteez, Swami Vivekanand Subharti University, Lokpriya Hospital & Blood Bank, Unmukt Bharat, Anshika Creations. Media Partners: India Today Group, Dainik Prabhat, Legal Desire Reporter, Ansh News.